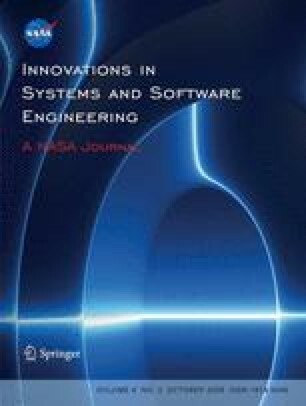 In this paper, we use the UML MARTE profile to model high-performance embedded systems (HPES) in the GASPARD2 framework. We address the design correctness issue on the UML model by using the formal validation tools associated with synchronous languages, i.e., the SIGALI model checker, etc. This modeling and validation approach benefits from the advantages of UML as a standard, and from the number of validation tools built around synchronous languages. In our context, model transformations act as a bridge between UML and the chosen validation technologies. They are implemented according to a model-driven engineering approach. The modeling and validation are illustrated using the multimedia functionality of a new-generation cellular phone.